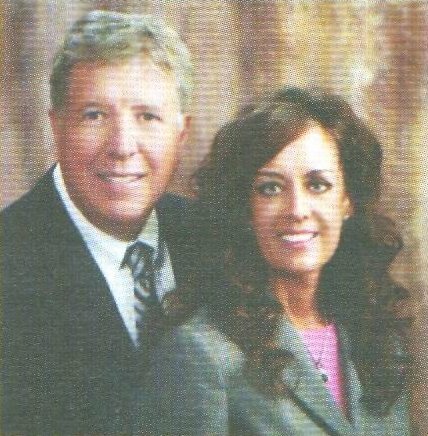 Parley Redford Baldwin, 62, Pleasant View 6th Ward, Pleasant View Utah Stake; ward young single adult adviser; former stake Young Men president, high councilor, bishop and counselor and missionary in the Scotland Mission. District court judge in the State of Utah. Born in Afton, Wyoming, to Jesse Albert and Nellie Redford Baldwin. Cathy Cook, a ward young single adult adviser, Sister Baldwin is a former counselor in ward Relief Society, Young Women and Primary presidencies, ward Primary president, ward Relief Society teacher and ward Young Women adviser. She was born in Ogden, Utah, to Bert Eugene and Ramona Poulson Cook.